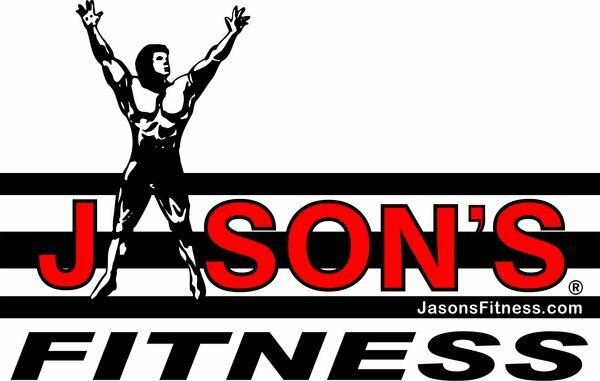 Commercial Grade Designed for Health Clubs use. 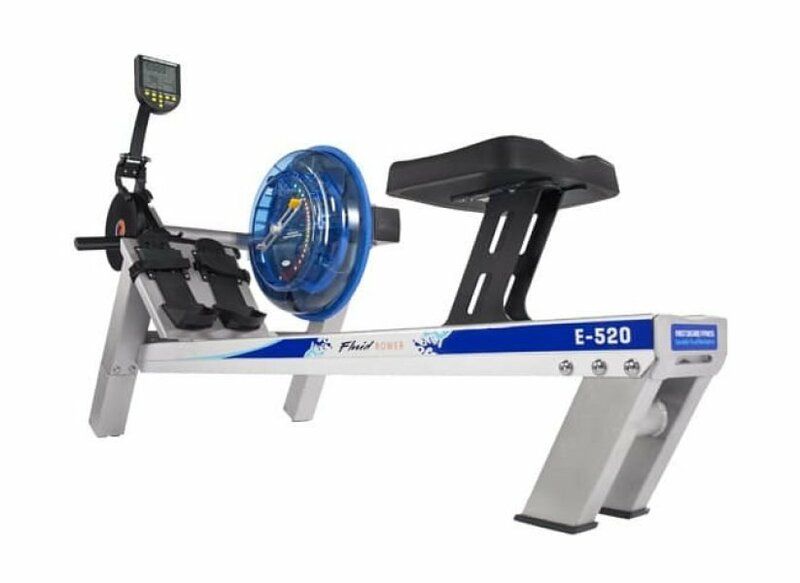 The E520 Fluid Rower is FDF’s champion indoor rower designed for the health club or commercial gym environment. The ergometer’s shorter length, higher seat and rugged performance make it the perfect model for inclusion in the fitness club or home gym. This E520 Fluid Rower offers unrivalled natural catch and resistance, featuring FDF’s patented Variable Fluid innovation for instant adjustable resistance at the turn of a lever. 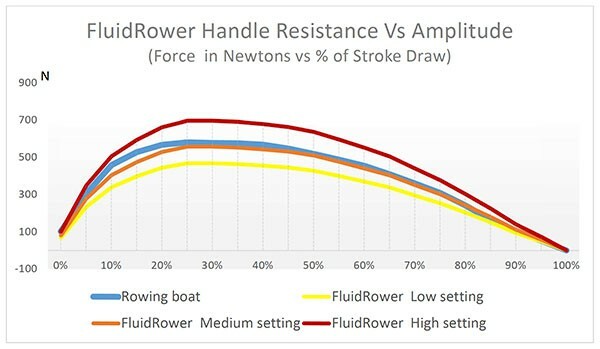 Our twin tank system delivers a massive range of resistance to suit every rower, from de-conditioned seniors to professional athletes and personal training. 20 Level Patented Variable Fluid Resistance (VFR), to suit ANY fitness level. Interactive Performance Monitor (IPM) with USB port: The IPM displays: time; speed; distance; stoke rate; calories per hour; watts; 16 level adjustment, pacer. Stands on end for compact storage.